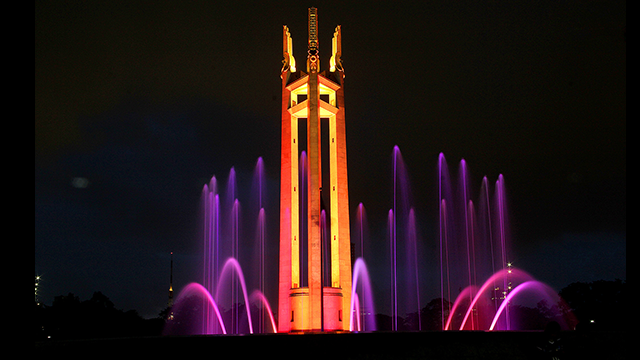 Quezon City, the country’s largest city by population and the biggest in Metro Manila in terms of land area, is giving one sector a particularly fresh look to produce more businesses and earn more revenue – tourism. The local government has recently launched a new tourism campaign that promises fruitful occasions for businesses, particularly for small and medium enterprises. 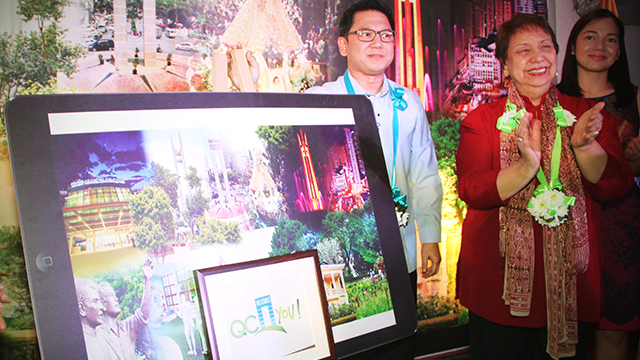 Called “QC Tourism Welcomes a New Day,” the campaign covers the introduction of the new Quezon City Tourism website (www.qctourism.net), activity maps and a new slogan, “QC Welcomes You!” all of which target to fully maximize Quezon City’s ripeness for expansion and development. 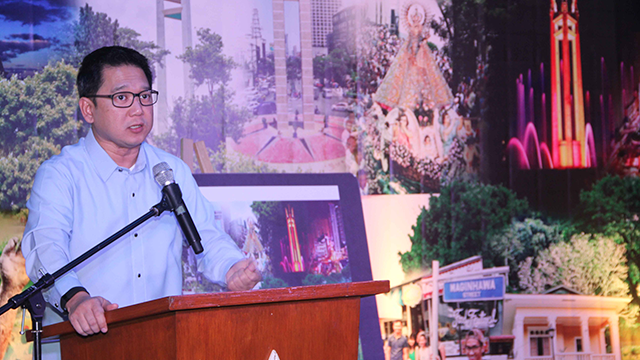 Mayor Herbert Bautista, along with the rest of the QC government, announced last Monday, September 5, that the city will be pushing projects that would introduce more cultural, historical and educational significance to the city’s population, while creating livelihood opportunities. Looking beyond the next few years, city officials plan on mapping out and defining the different areas of the city, and giving them distinguishable markers as a means for recall, for example, by creating more nature-centered spaces with carefully designed tree lines. Inspired by Singapore, London, Switzerland, and other such cities that he had been to on conferences, Mayor Bautista wishes to make use of competitive design and structures relevant to the educational development of the people and the cultural significance of the city. The current focus on the betterment and the development of tourism in the city stems from a belief that a thriving tourist-friendly city is a successful one. “If the tourism industry is robust, then businesses will be encouraged to open. If businesses will flourish, there will be employment,” Mayor Bautista explained. Tourism in Quezon City has garnered about Php 25 million pesos in revenue in the past two decades and continues to boom. With the launch of the new projects, numbers are expected to increase. Keeping in mind that Quezon City has no real natural attractions, such as beaches or mountains, the local government plans to use to their advantage the bustling culture that exists within its parameters. A huge market in the city is food, and it might please smaller businesses to know that the local government is attempting to discourage the rise of more big malls, which ultimately results to the closures of mom-and-pop stores. Instead, the QC government is pushing the upsurge of small eatery spots, like those found in the popular Maginhawa Street and its adjacent roads. Tomas Morato and Timog Avenue have started this “restaurant road” trend, and both areas continue to be hotspots for both locals and foreigners. The city also aims to highlight medical tourism. A lot of the hospitals found in Quezon City, along East Avenue particularly, are specialized. These include the Philippine Heart Center, the Kidney and Transplant Institute, the Lung Center, and the Orthopedic Center. The local government is looking to invest in rehabilitation centers and resorts for those recuperating from operations or treatments. As for special holiday seasons like the Holy Week, where a number of Filipino Catholics go on a church-to-church pilgrimage called the Visita Iglesia, the city also intends to highlight its churches as destinations in the new tourism campaign. With Quezon City being home to a great number of churches, the local government wants to make use of the pilgrimage as an opportunity to showcase faith-based tourism. The new campaign will also stress valuable historical facts that are not usually talked about, for example, how Sto. Domingo Church was actually transferred from Manila after it was bombed in the war, and how Sanctuario de San Pedro Bautista is in fact one of the oldest churches in the country. Education and history are some of the other main focuses of the new tourism thrust. Among the destinations that will be given focus will be revolution sites like Tandang Sora, Pugad Lawin and the Bantayog Museum. The city government is offering opportunities for investors to grab this chance for partnerships with local entrepreneurs. There are plans for a heritage trail, and those willing to offer services, whether in the form of manpower, facilities, production of souvenirs and food, are called on to participate in the program and start their ventures.